Water damage isn’t only caused by high rainfall or when heavy snowfall begins to melt. Your indoor appliances can also be the culprit of indoor flooding and unwanted water. 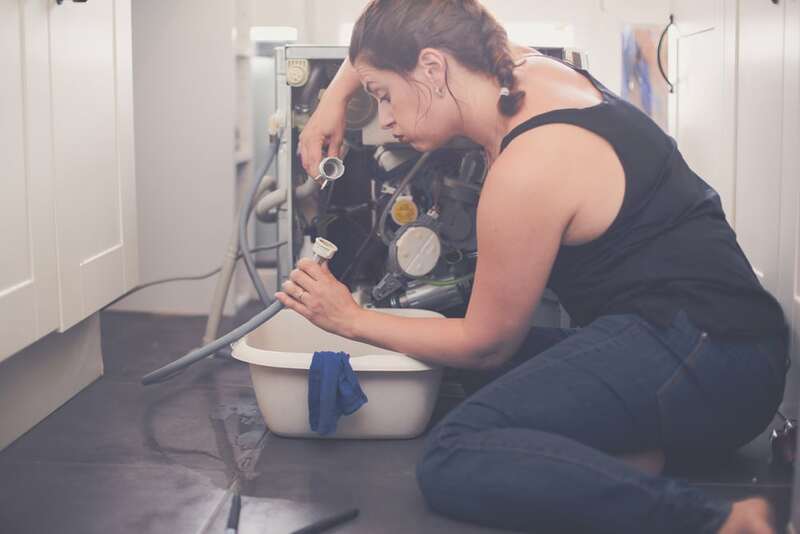 The dishwasher, refrigerator, washer, water softener, water heater, and air conditioner, while modern conveniences able to improve daily life, can all lead to a wet mess. Leaky appliances can cause a great deal of damage, be it a slow drip or high volume of water. Even something that seems minor when gone unnoticed for a period of time can destroy flooring or create structural damage, as well as increase your risks for in-home mold growth. While there are plenty of water restoration services to respond to water damage due to leaky appliances, preventing the problem is always the best game plan. Seals: Water can drip down due to defective seals. Replace any seals around doors that aren’t smooth, and instead have cracks, tears, or irregularities. Soap: Be sure to follow manufacturer recommendations regarding the type of soap used in washing machines and dishwashers. The wrong soap can lead to excessive sudsing, which can seep out easily around door seals. 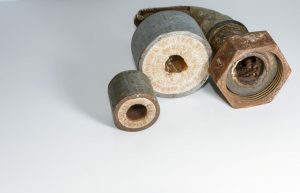 Tubes: Water supply tubes can crack, deteriorate, or rupture behind appliances. 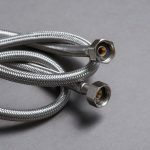 Consider replacing plastic supply tubing with a stainless steel variety, which tends to have a longer lifespan. Also, be sure there is some slack in the water supply tube when resting behind your appliance. Too much tension can cause connection problems, while an appliance pushed in too tightly can cause the tubing to kink. 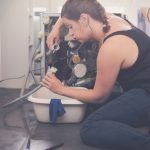 Telltale signs: Make repairs or replacements if your appliance contains blistered hoses, worn tubing, loose fittings, or shows general signs of deterioration. Flush debris: Sediment can build up over time in appliances such as water heaters and water softeners, which can create problems within the appliance. Follow manufacturer guidelines for routinely draining out a portion of the water to flush away sediment. Balance: An off-kilt appliance can cause it to work improperly and thus leak water. Make sure all appliances are level and adjust accordingly if there is any lean. Upgrade: Old appliances may be more prone to leaking as their parts and connections age. When repairs become too commonplace, consider investing in new appliances that will better ward off leaking, and possibly save you money in energy over time. 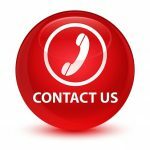 If you’re past the point of prevention and have already experienced water damage due to a leaky appliance, our experienced water restoration professionals can help with water extraction, structural drying, and restoring your property to pre-loss condition. A&J Property Restoration, DKI provides 24/7 emergency water damage services for homes, businesses, and commercial buildings around Madison, Middleton, Sun Prairie, Waunakee, Portage, Milwaukee, Brookfield, WI Dells, Fort Atkinson, Watertown, Oconomowoc, Waukesha, West Allis, and surrounding Dane County Wisconsin areas.